January 27th is Thomas Crapper Day! 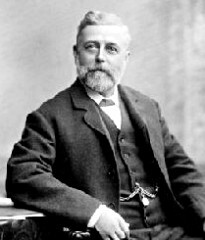 Every year on January 27th we memorialize the death of Thomas Crapper who died in 1910. While he did not invent the flush toilet (invented in the 1500's) he did make our bathroom experience much more civilized. For Travelingmoms there are a number of ways to commemorate Thomas Crapper Day. Westminster Abbey: While in London you may already have a tour of Westminster Abbey on your schedule. Make sure to keep an eye out for the four Crapper manhole covers that can be found there. To help you with your hunt Michelle Hunt put together maps and pictures in the article "The Manholes of Westminster Abbey: Portals between Heaven and Hell"
Traveling north from England you will reach the small town of Oakham. This small community in the county of Rutland claims up to eleven manholes but I don't have any maps for you. 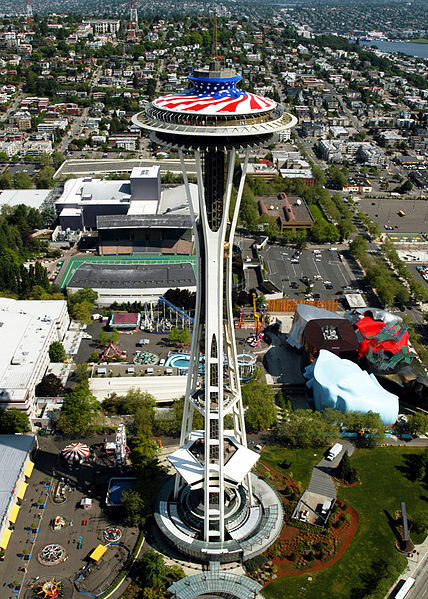 The 75 minute tour that takes you to the underground of Seattle is really very interesting (except if you are under 6 years old...it is a nice walk with fascinating information about how Seattle became the city it is today but if you're a little kid you may want to know where the ghosts are or other spooky stuff that would make the tour a little more exciting). I was super young when I took this tour and the most memorable part of the tour for me was the toilet and mention of Thomas Crapper. Porcelain lasts a long time and I remember thinking at the time that the toilet we saw on the tour didn't look that old - but maybe it was. 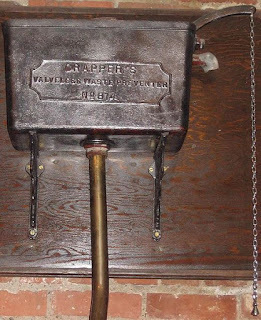 If you are in Seattle on Thomas Crapper Day this tour is a fun way to commemorate the life and times of Thomas Crapper. CLICK HERE for more info on the tour. If you are not in London or Seattle on Thomas Crapper day there is one other place you can go to celebrate. Twitter. Over the past couple of years a group of us have been exchanging tweets with @ToiletPaperKing. He is awesome about answering tweets. It all started back on National Toilet Paper Day in 2011 when a group of stealth bloggers, way too old to be doing this kind of thing, TP'd my parents house. CLICK HERE for the full story. @ToiletPaperKing was complicit and has been encouraging us ever since. Be sure to include the hashtags #TMOM and #TP to share your tweets with other Travelingmoms and TP fans. However you celebrate Thomas Crapper Day make sure you have plenty of Toilet Paper on hand. You can visit our friend the King at ToiletPaperWorld.com and buy cases of it at a time and have it delivered directly to your door. This way your friends will never know how much toilet paper you are actually buying. They also have great deals on hand sanitizers (we put a hand sanitizer dispenser from Toilet Paper World up in our kitchen and now if I don't hear that swoosh of soap four times before dinner I know someone does not have clean hands). *This post was not sponsored by any location or company. I did win the hand sanitizer dispenser in an online contest over a year ago but my enthusiasm for ToiletPaperWorld has arrived from an authentic appreciation for always responding to my tweets and nothing more. Manhole sightings have not been personally experienced and should be verified before making travel plans - as in any case when traveling with children make sure you do not make any promises and have a plan B if a site is closed the day you go visit or some other disappointment lands in the middle of your perfectly planned family vacation.